Finally I get some time to post about the Air Force Show! 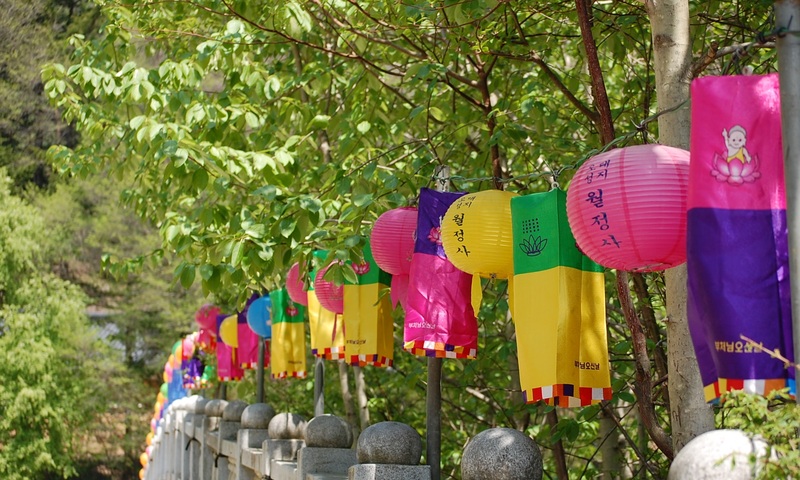 Last Saturday I went to Osan, a city 35 km. south from Seoul. I went with Yoon-Jung and two of her friends, Ki-Eun and Sung-Min, two very funny guys with whom I’m sure I’ll get very much along with. 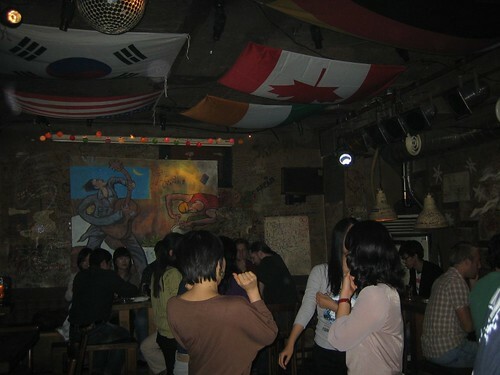 They were enjoying some vacation days from the military service, as military service is still mandatory for almost every Korean, during almost two years. Once there we met another friend of Sung-Min, Tae-Kyeong who was actually on duty, with uniform and everything. From left to right, Sung-Min, Yoon-Yung, and Ki-Eun. 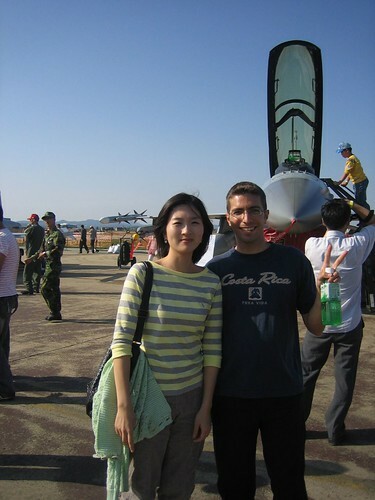 With Yoon-Jung, in front of a Korean fighter. 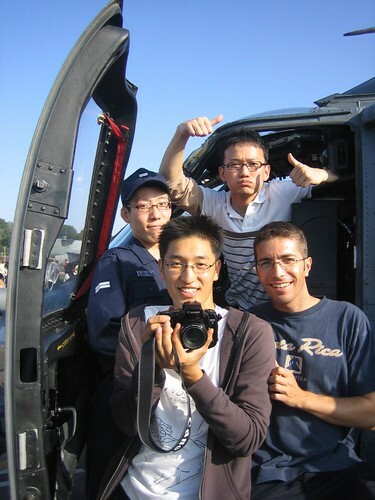 With Yoon-Jung’s friends in a helicopter. We went to Sinchon area to have dinner with the guys from the office and some other spaniards currently living in Seoul.